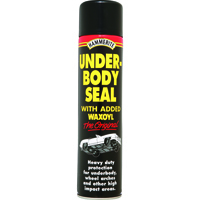 When rust strikes, you need to deal with the problem as quickly as possible to save your components and bodywork from further damage, and with Euro Car Parts’ selection of top-quality rust treatment products, you can do just that. 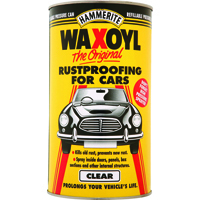 While rust is certainly a much less pressing problem on modern cars, compared to the motors of yesteryear, it’s a matter of fact that wear and tear can lead to rust, which will need to be removed if you want to keep your vehicle in top condition and stop the rust from spreading elsewhere. 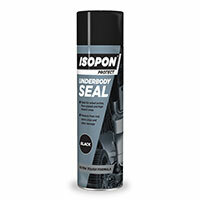 Improve the appearance of your car's bodywork with our selection of rust treatment products. 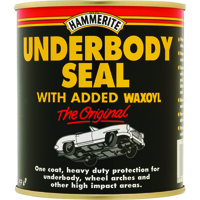 Choose from useful products like one-coat liquid treatments or aerosols for easy application to those difficult-to-reach spots. 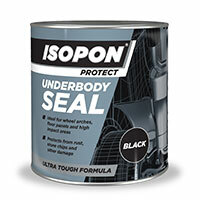 We also stock underbody sealants too, helping you prevent rust from forming in the worst-possible places. 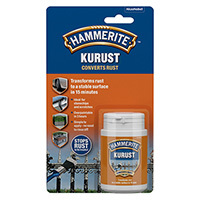  For rust prevention and rust remedy products, Euro Car Parts stocks the best brands on the market, so whether you choose Carplan, Hamerite, U-Pol or otherwise, you can be sure your efforts won’t go to waste. 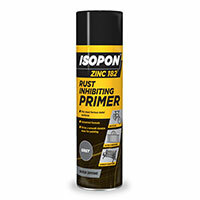 Browse the full range of rust treatment now and enjoy fast, free delivery across the UK, or click and collect from any one of the 200-plus Euro Car Parts stores located up and down the country.